The Tailgate is here, just in time for your drive to the Dignity. 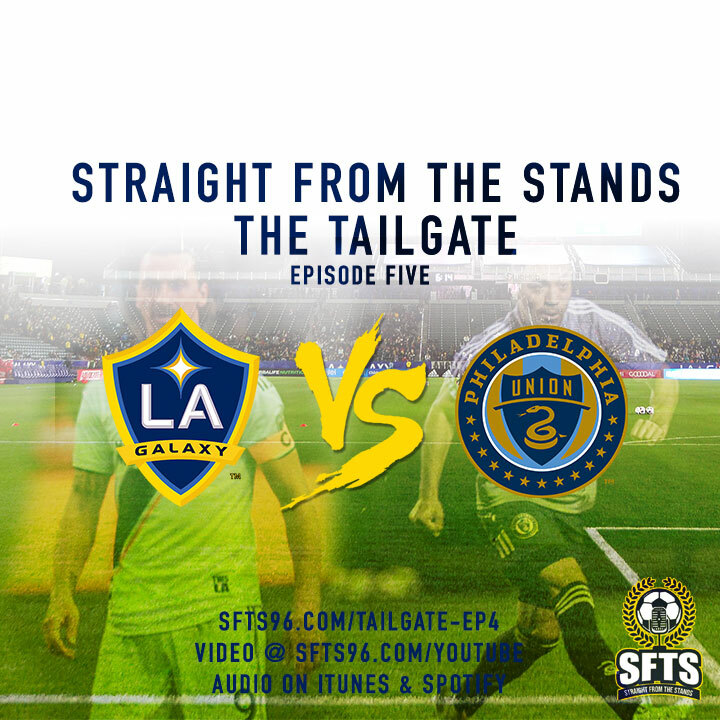 Our LA Galaxy take on the Philadelphia Union, can we keep our undefeated streak at home going? Find out as we break down how we think the game will play out, plus who we think the starting eleven should be, and of course we predict the score. Make sure you tune in Monday live at 9pm on youtube.com/straightfromthestands as we record our weekly episode and recap this match.